While some people are watching the drama of Dancing With the Stars on Monday nights, there’s a whole different world of fervent discussion happening on Twitter at 7pm CST and it’s called #journchat. Although this conversation doesn’t address David Hasselhoff’s samba skills, it’s a venue for passionate journalists and PR professionals to pool their ideas. 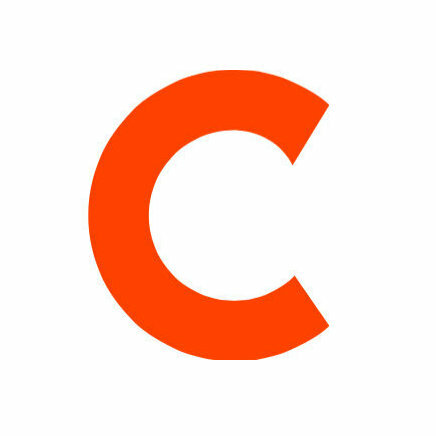 Earlier this year, Cision announced its partnership with Sarah Evans to sponsor the weekly #journchat, the home for discussion between PR professionals, journalists and bloggers. Its format has recently changed and takes place in hour-long sessions on the first three Mondays of each month and a two-hour session to close out the last Monday of the month. #journchat is indeed Evans’ “baby.” She started it in 2009 as a complement to her work a public relations and new media consultant working with many non-profit, social good and technology companies. Her 50,000-plus following on Twitter doesn’t hurt either. As the official sponsor, Cision is continuing its efforts to foster discussion and collaboration between journalists and PR professionals. #journchat offers a unique opportunity for active participation or passive observation. Either way, attendees won’t leave #journchat without some kernel of appreciation for the passion of its participants and the dilemmas facing both sides of the conversation. #journchat has spawned many similar chats but it is unique in its unification of two distinct points of view. Evans moderates the chat and offers several questions during the course of the discussion in order to steer conversation. What’s unique about #journchat is that although Evans moderates the conversation, content is driven by questions from the participants. Beforehand, Evans selects the most relevant topics and poses these inquiries to the group. Some recent topics include the collaboration between the New York Times and the Texas Tribune to produce a Texas edition and the Washington Post’s decision to not respond to critics on Twitter. For me, the easiest way to participate in #journchat is to settle into my most comfortable chair, fire up my laptop, log into Tweetchat and watch the conversation unfold. Jumping in to the conversation isn’t necessary but it’s always informative. For first timers to #journchat, introduce yourself to the group and I guarantee you’ll get a warm welcome in response. You can even leave Dancing With the Stars on your television in the background.